Did you know we have an emergency food pantry to help people in our community who need food? We have had many requests in recent months so it’s time to restock it. We are in need of canned goods and non perishables. Soups, Chef Boyardee Meals, Ramen Noodles, and condensed milk are great items. 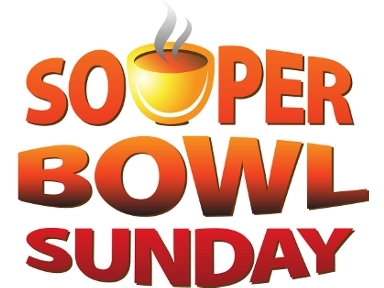 We are asking our church family to bring some donations for our food pantry on Super Bowl Sunday, February 03. Thank you for helping in this way.